Career Strategies from Great Writers of an Earlier Recession with David Taylor. Based on research for his recent book and Smithsonian tv documentary, Soul of a People, Taylor will share life strategies from a handful of people who recovered from unemployment in the Great Depression to chart shining careers in various fields, including leading writers such as novelists John Cheever, Richard Wright, Margaret Walker, and less-famous authors. We'll talk about their stories and ways their strategies can be applied now. David A. Taylor is author of Soul of a People: The WPA Writers’ Project Uncovers Depression America (Wiley, 2009), which was an Amazon Editor’s Pick and ranked among Best Books of 2009 by the Pittsburgh Post-Gazette. He's also author of two other books and writes for Smithsonian, Outside, The American Scholar, and The Washington Post. 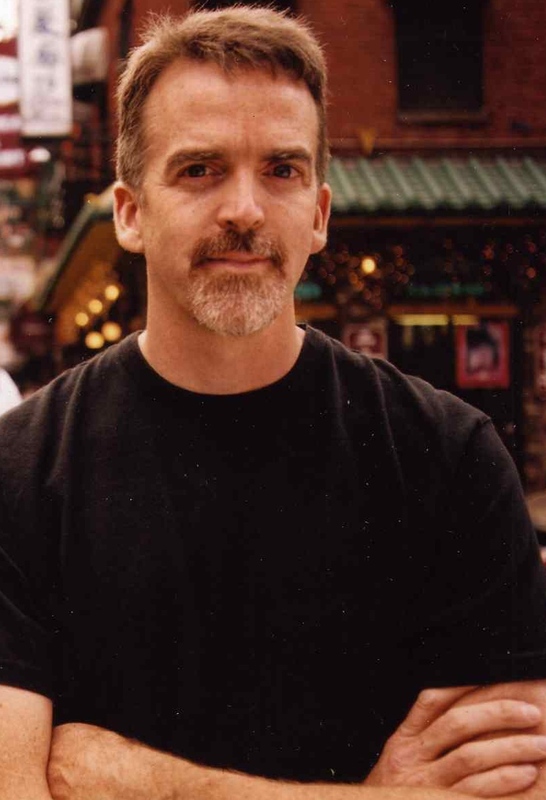 He has written scripts for documentary films for PBS, National Geographic, and the Smithsonian Channel.